We have weekly specials!!! 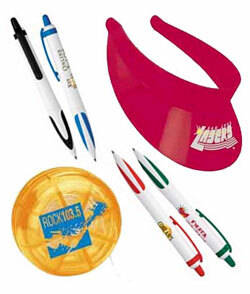 There are always new deals on a variety of products that are sure to help make your next event a huge hit!! Please contact us directly if you see anything you like or need additional information.